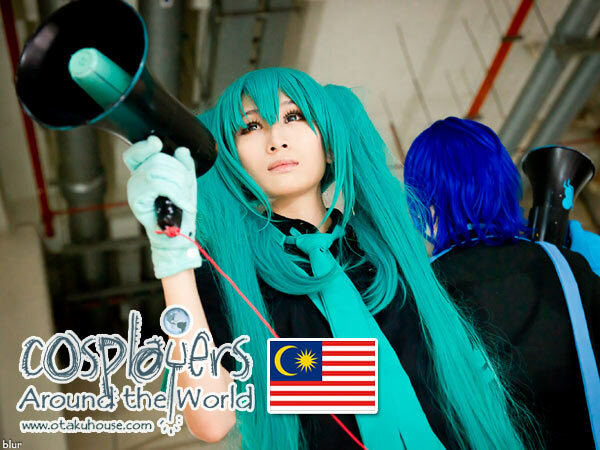 On this issue of Cosplayers Around the World, we bring you to The Netherlands (Holland) and into the world of Dutch cosplayer Aotenshi in the Otaku House Cosplay Idol 2011 contest. This edition of Cosplayers Around the World feature brings us up close and personal with this hot Russian-born cosplayer babe. Lada is currently in the top 10 of her group in the Otaku House Cosplay Idol 2011 North American category qualifying round.